The first dance at your wedding is something you will never forget. Standing there facing the one you love and moving together to that song, that beautiful song that will forever remind you of your special day is a magical feeling. We pride ourselves on helping couples to learn unique choreography that THEY really want and arming them with confidence and style for their first wedding dance. 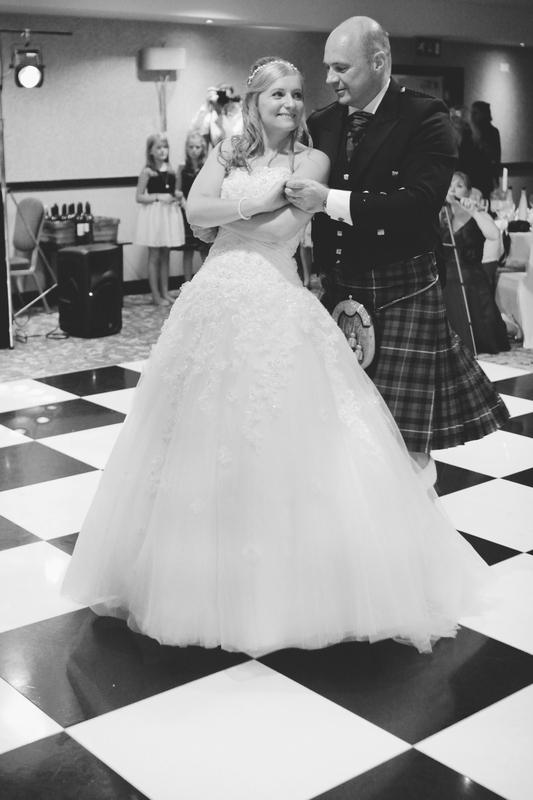 "My Husband and I were very privileged to have our lessons at SimplyDance for our first dance for our wedding. Having never had a dance lesson before our Instructor had their work cut out with us! But their patience, professionalism and obvious enjoyment of dance meant we thoroughly enjoyed the experience. Over the space of a few weeks we were given excellent advice, guidance and a routine we were proud of and excited to show our nearest and dearest. The routine suited us and the song wonderfully, the choreography was simple enough for us, as new dancers, yet beautifully done to make us look like we'd been dancing together much longer. We found the whole experience a pleasure with our teacher's fun and caring demeanour we never felt self conscious or embarrassed and will always be grateful for the time they took getting us ready for our big day. 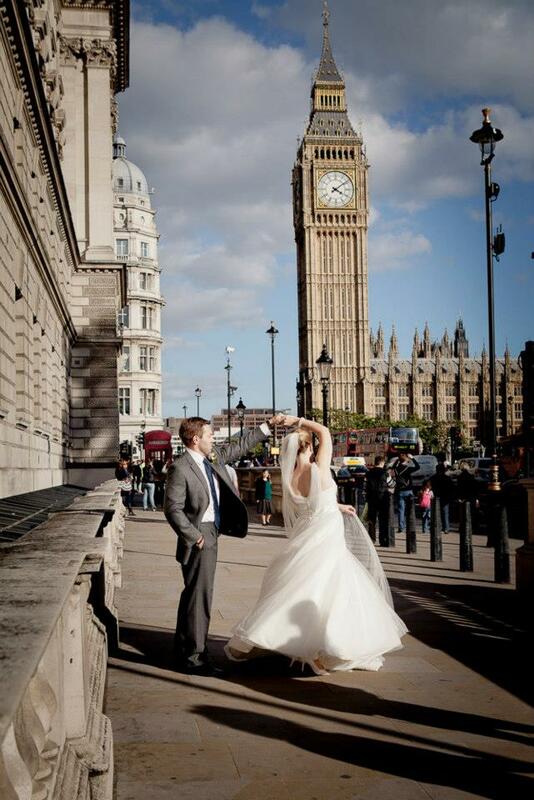 We would highly recommend SimplyDance to anyone wanting to learn to dance." "We had great fun learning to dance and were really impressed at how our teacher managed to take two novices and have us ready to perform our first dance with confidence and panache! They worked with us, were really encorageing and devised a piece which suited us perfectly. The proof of the pudding was in the applause and compliments from our guests." 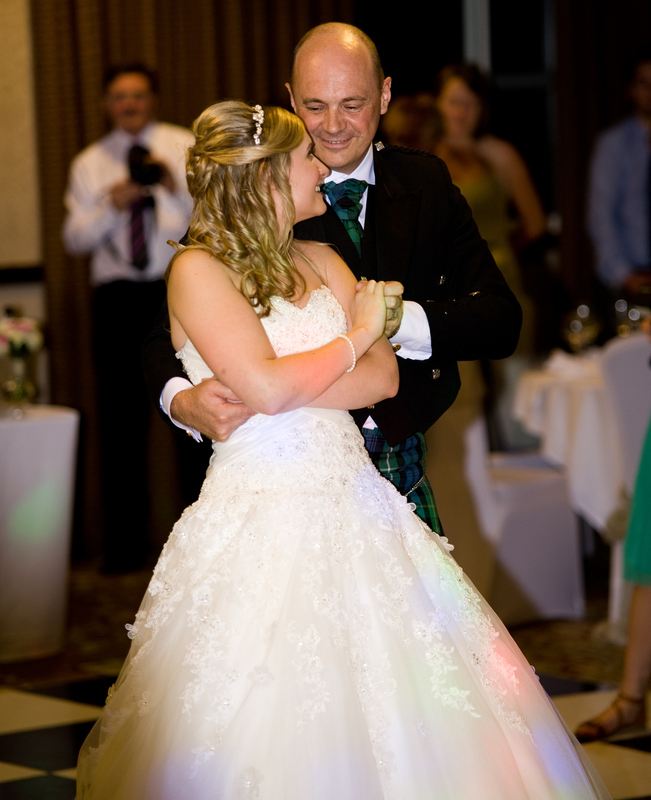 "We were put in touch with SimplyDance as we needed a 'first dance' for our civil ceremony. Despite us having no dancing skills and very little idea of what wanted, our teacher choreographed a wonderful dance for us, which we still dance today at any given opportunity. That was over a year ago, and we still visit for private lessons as we both enjoy it so much and have an absolute ball in our lessons. It is our treat and certainly beats sitting in front of the television. Thanks, it's been a pleasure having you teach us." Bronze package includes 3 x 1 hour lessons to help you produce a short routine you are happy and comfortable with. This package is recommended for those wanting a simple routine. Here we have 6 x 1 hour lessons for the more complicated routine or those wanting to have a little more time to practice your steps and increase your confidence. Our teachers will have you both sauntering onto the floor with ease. This package is the premium package for those very nervous about their dance or those wishing to do a longer, elaborate routine. 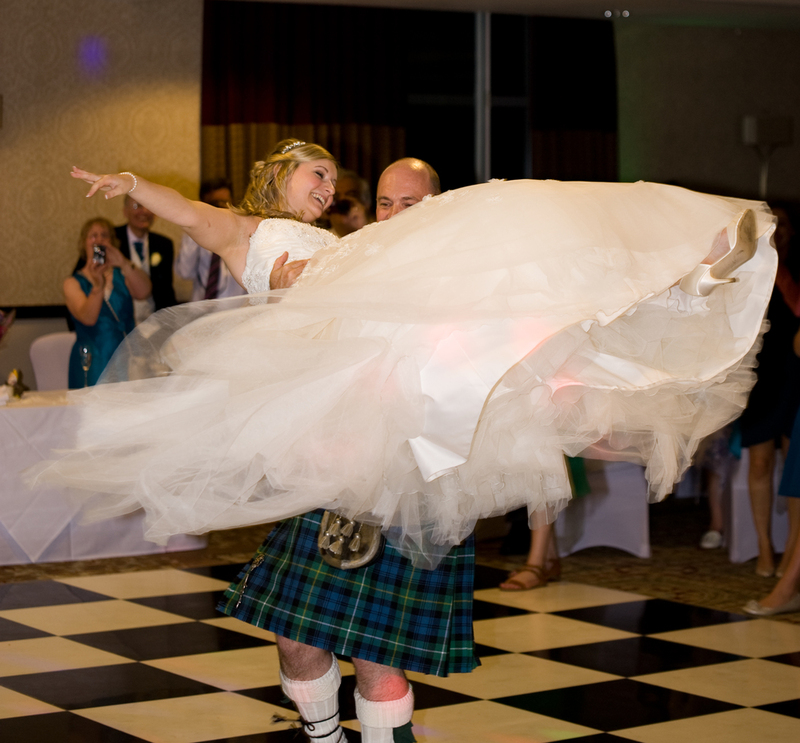 It offers 9 x 1 hour lessons, plenty of time to get that Dirty Dancing routine ready for your big day. If you are nearing the end of your package but would like an extra lesson or two for more practice just pop them on the end with these individual lessons. 1 x 1 hour lesson is just £50.00. Ideal if you want that little extra time or last minute run through. To book a lesson simply contact us by clicking this big button and we'll chat you through how to book your package. Don't worry if you haven't picked a song yet, we can offer suggestions on that or work with you on the song you have already selected. Our helpful team will work with you to get the most from your chosen package. Location: The Youth Centre is on the corner of The High Street and Limes Road, opposite Dominos Pizza and next to the Shell Garage.